The apple watches gather a lot of information about us along the day. They have an inbuilt heart rate and display which give you the regular updates. We can also try other Heart Rate Monitor apps from different developers which will give you more benefits than the built-in application. With these Apps installed on your Apple watch, you can have a check on your heart rate, calories intake and calories burnt in a day. Now, we will have a look at the 10 Best Heart Rate Monitor Apps for Apple Watch from other developers. All these Apps are officially available for your Apple watch for free of cost. 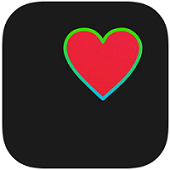 HeartWatch: To make your Apple watch as a sophisticated instrument to check the heart rate then try HeartWatch App. This is the Best Heart Rate Monitor App for Apple Watch. This requires Watch OS 3 or Watch OS 4 versions to install the Application on Apple Watch. This gives the heartbeat rate in different situations like walking, Regular and also Workout. You can also check the heart rate when you are asleep. This is the most downloaded App and has a good rating from users. The interface of the App is very simple and comes with a speedometer-style look. The advanced version came with the badges which will show you a simple and quick glance of your heartbeat. Cardio: We can measure the heart rate graphs using the cardio App on your Apple watch. We can also take screenshots of these graphs. Cardio will help you with your fitness and effective workouts. You can also measure the pulse by just holding your back camera with a finger. Cardio will also give information like how the heart rate is related to fitness along with built-in training exercise. Track your performance in the dashboard with history on a daily, monthly basis. You can also export the data to your doctor with an annotation to check the problem. Cardio also has a pro version with all full features. 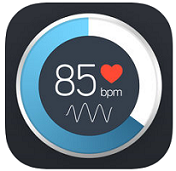 Instant Heart Rate: The most accurate and easy interface Apps to check the Heart rate. It is the Best Heart Rate Monitor App available in the App store. We can get the value of the heartbeat within 10 seconds of time along with the stress level. This is the award-winning App for recording Heart Monitoring. The App is used in researches on the heart at UCSF. We can get the pulse waveform graphs and PPG graphs. Export of data is also possible and has unlimited data storage. It has the continuous or auto stop mode along with StandUp test for fatigue and fitness. 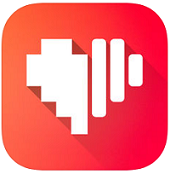 Heart Analyzer: One of the most top rated and appreciated by the user’s App to monitor the heart rate. Download it on your Apple Watch for daily, workout and sleep heartbeat graphs. The main features are graphical plots of the heartbeat of any particular day. You can also make the analysis on heart rate from the worksheets of the past year. Heart Analyzer will give you a snapshot of the monitoring at the end of the day. You can customize the options so you can have the results up to date. This requires only Apple watch and there is no need of any iPhone. Heart Graph: If you want to get the heart monitor in the form of graphs then Heart Graph is a great Application. It is a Best Apple Watch App for monitoring heart rate. This gives you a real-time graph and also records the data. We can compare the previous sessions and have a deeper look at our heart rating. This is supported in both Bluetooth and Apple watch and review the sessions offline also. You can get a record of the heartbeat in a particular session like cycling, walking, gym and running. We can record a standard reference set before we start the session and compare. FITIV Pulse GPS Cardio Tracker: The Application will help in taking the fitness training to the next level. The Dashboard will keep the data clear, accessible and also comparable. You can post about your progress in FITIV workout group and inspire others. Read your heart rate directly from your Apple Watch and health data accessible all day along. You can also give a live stream of your workout from your apple watch. This has a very comfortable user interface and compatible with your Apple watch. You can optimize your fitness goals and perform your fitness exercises with much more zeal. This is the Best Heart Rate monitoring App in Apple watches. Polar Beat: Run & Fitness: one of the ultimate free sports and fitness tracker app. 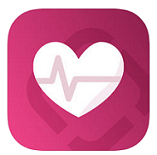 It is certified as the best app for real-time heart rate monitoring. You can plan your workout and keep targets while working out. We can also make a training target of distance, time and calories burned. The features include live heart rate with polar H10 or OH1 sensors, track distance indoors. This also had a premium version which gives you all additional features and helps you with your sports. You can check the difference after each workout like increased strength and burned fat. You can store them and share the results with your friend’s circle. 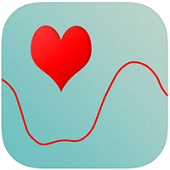 Qardio heart health: It is a free heart monitor App available for the Apple watches. This is an easy way to check your heartbeat, blood pressure, and weight. We can also see the ECG graph of the heartbeat using Qardio heart health. This is available in the App store of your Apple Watch where you can easily download the application. 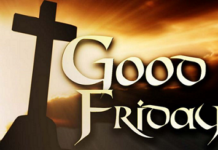 It has a good rating and there are many numbers of users. As this is a free application there are no hidden charges or features. All the features of the App are free and have an easy user interface. You can track all the heart health in one place. Talking Heart Rate: This is one of the unique App that gives your heart rate report along with the voice. It is the Best Heart monitor Apps for Apple watch. You can check the heart rate while aerobic exercise installed in your watch. This App works only with the Apple watch Alone there is no need of any iPhone. You can customize the reading interval and the App reads out the voice when you open the Application. We can change the icon with the options given in the application. You can set the tone of the voice message and also the pitch and speed of the speech. Runtastic Heart Rate Monitor: To know your heart beat fast or slow at a given time Runtastic Heart Rate is the correct App. This can monitor all your heart health in one place and replaces other health applications. There is no need for any extra devices. This works well with your Apple watches. You can also see graphs and measurements of your heartbeat. There are different measuring types like HR, pre and post workout, Maximum heartbeat. This is a free application without any subscriptions. 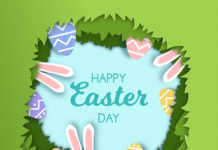 Many of the users recommended this application to others because of its amazing features. The heartbeat sensing Applications have become an essential App in Apple Watches. 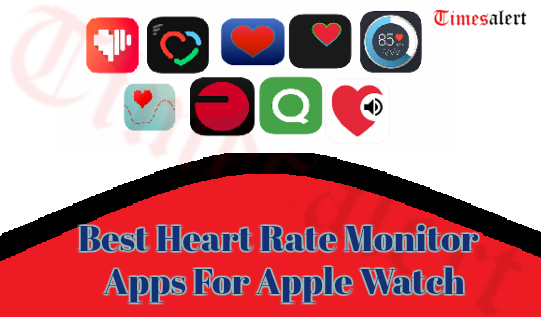 We have a list of Best heart monitor Apps 2019 for your Apple watches. 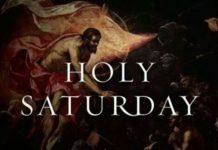 Go through the list and download it and keep a look on your heartbeat. For more regular updates check Timesalert.